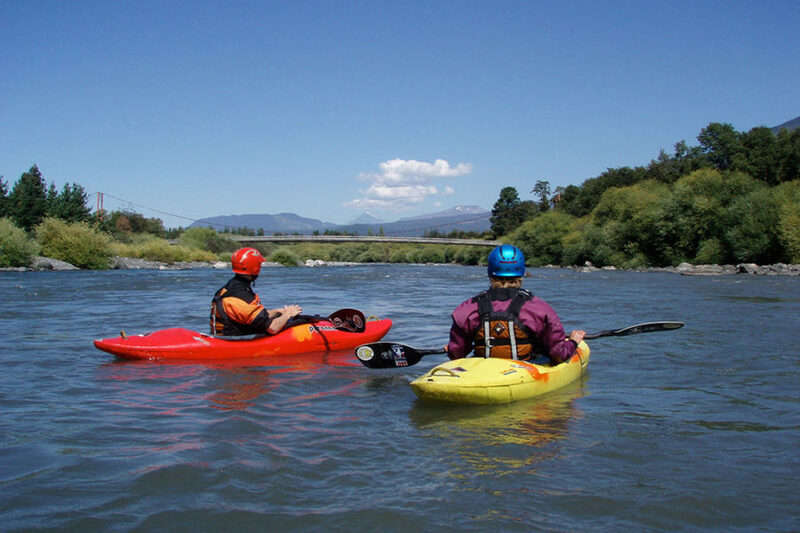 AvaniYoga’s Yoga and Kayak retreat is designed to lift you up spiritually and bring you back to Earth, surrounding yourself with wilderness, beauty and finding your inner self. 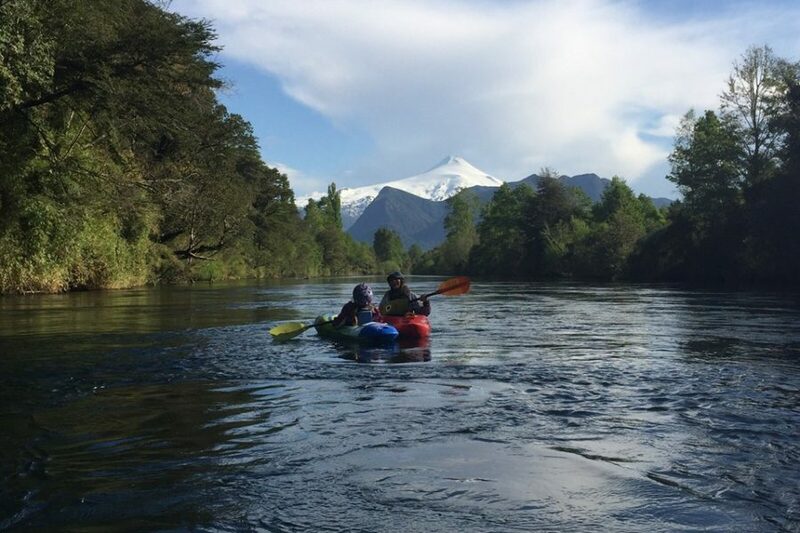 Find yourself connecting to the most beautiful whitewater rivers in the south of Chile with an experienced guide. 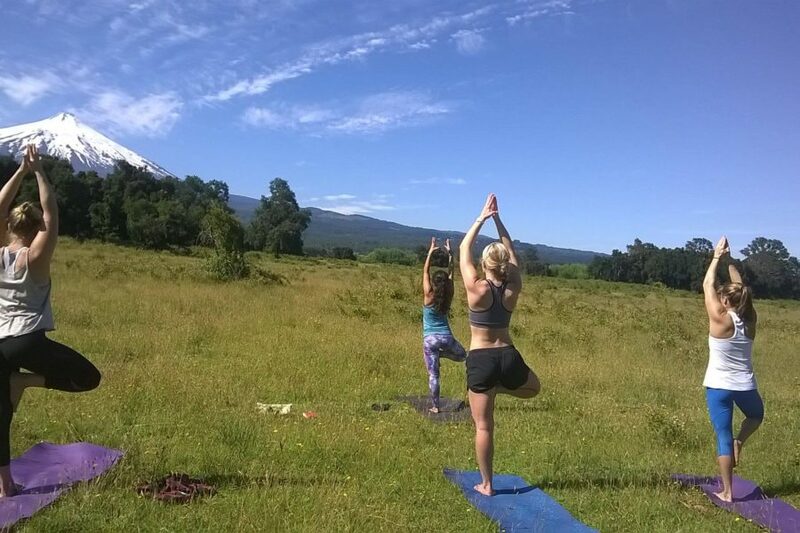 From Daily Yoga routines to National Parks, Active Volcanoes and Beautiful Rivers our Yoga and Kayak Retreat in Pucon, Chile is one of those life time experiences you won’t forget! The venue will be a beautiful eco-lodge set on a acre of abundant nature and gardens. It is located on the hill near Lake Villarica in nothern Patagonia. 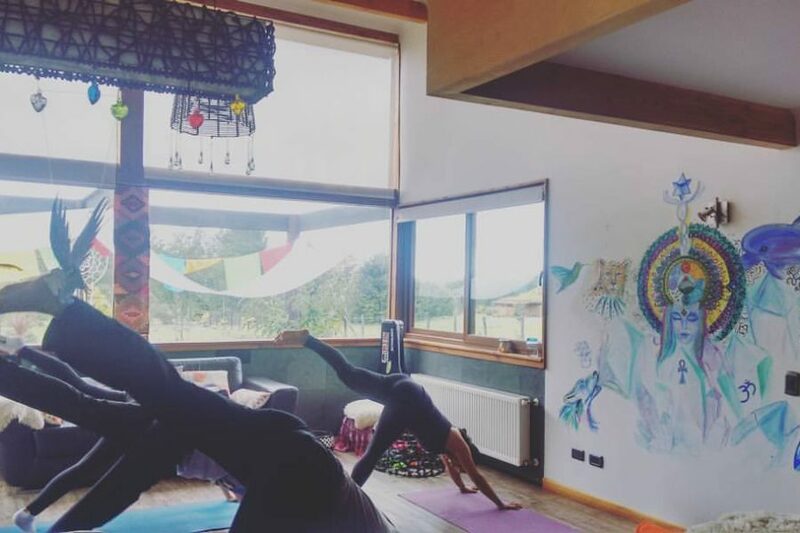 The yoga lodge is located near a mountain stream and at night you can relax to the sound of running water and in the morning be woken up by birdsong. All buildings’ interiors are made of natural materials. You will stay in a twin or double room that is heated with radiators so that it will be warm and comfortable. This is a unique and deeply transformational retreat, facilitated by an experienced guides and yoga teachers. If you are looking for change in your life, and some nature and adventure this retreat is for you. Day 6 Time to say Goodbye…it`s been a pleasure! I live in Pucon. 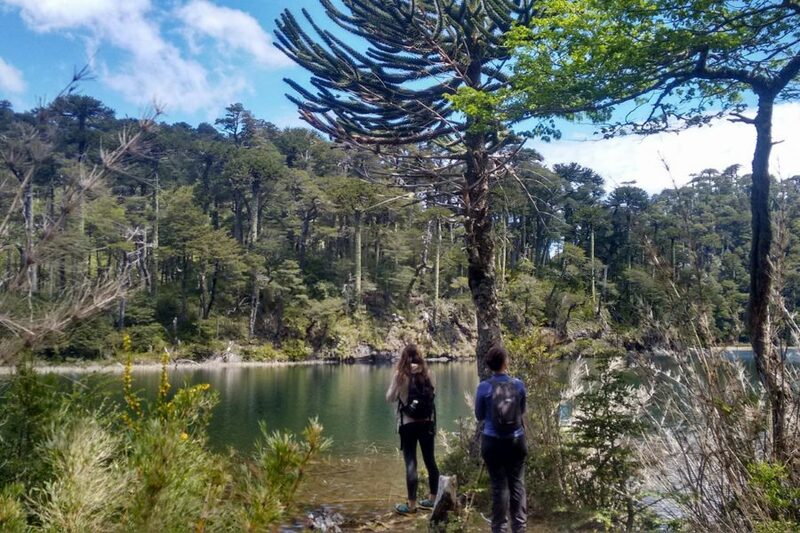 I fell in love with this area in the South of Chile and decided to stay! 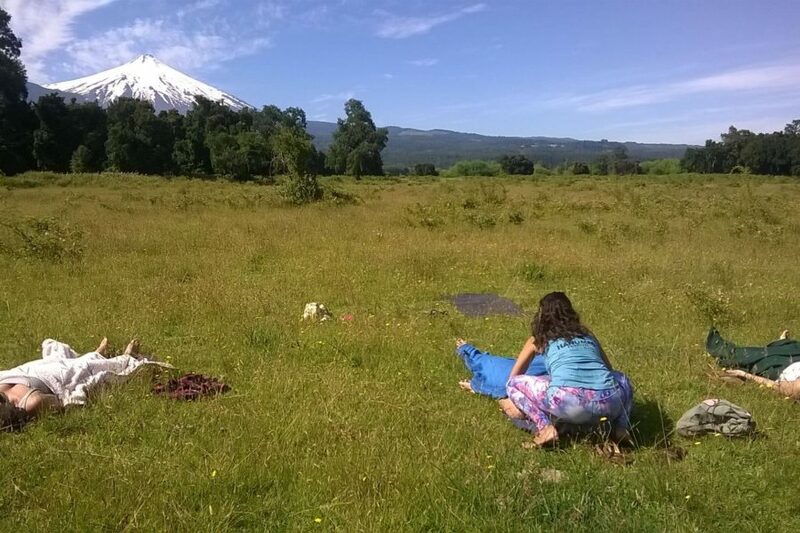 I’m a mom of two decided to start my beautiful family with my husband here in Pucon about 7 years ago. Being the kind of girl that does a little bit of everything, outdoor activities, yoga and meditation have always been my center, a place of creation and energy. It was in this place where I was inspired to find Avani Yoga Retreats. All meals are gourmet vegetarian and vegan . The daily lunch and dinner buffet includes a Pure Food Option, which offers greens, grains, and legumes. We purchase the food from local farmers and organic produce when available. Bookings must be made with a 50% down payment with the remainder to be paid upon arrival. 1 month prior to retreat 90% refund. 1 week prior to retreat 50% refund. For more information about this retreat just contact us and we will send you a detailed itinerary and/or talk with you in person. 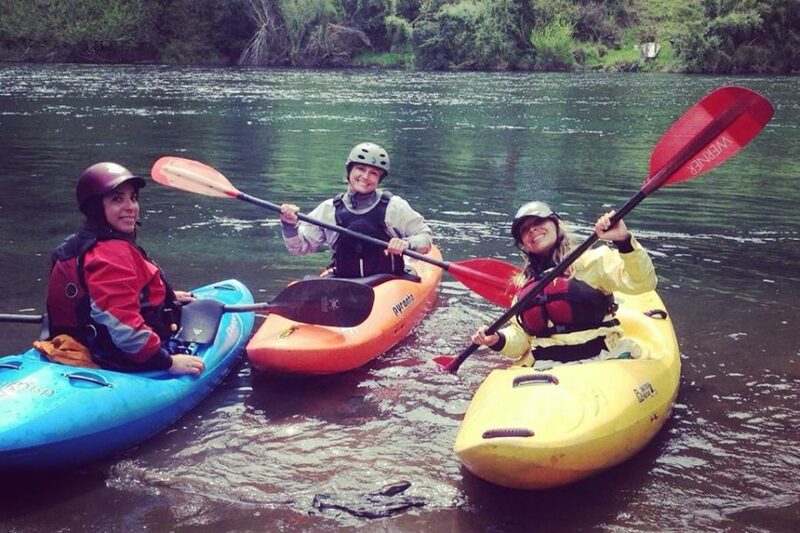 "I have traveled to over sixty countries and have never had a more personalized tour than what Mabel offered." "At first when I booked the tour with Mabel I was a little hesitant since she is just starting off in her business. She had several set tour dates but none fit within my time schedule.